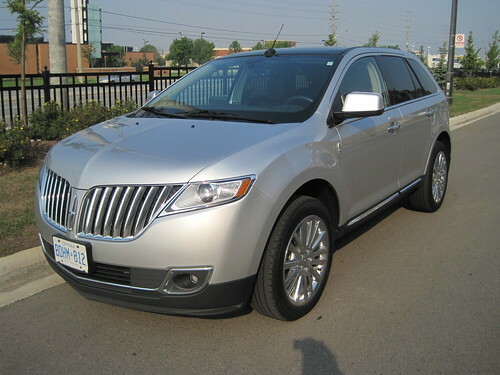 I'm still driving the Lincoln MKX lent to me by Ford. Although I thought I hated big cars, I've never had more fun driving an automobile. It's also been the largest car I've ever driven, but that's about to change. Ford saw me make that claim, and offered me an F-150 SVT Raptor for the weekend. Apparently, it will be the largest car I've ever driven. I'll find out Friday. Now a quick word about the lost art of shillalry. Ford doesn't pay me to write about their fleet, but they do let me test drive their cars. I enjoy these little vacations from my '99 Mazda and write about the experiences. I've written 10888 entries and maybe 50 of those have been of the shill variety. That's 0.4592211609110948%. 0.4592211609110948% of entries on this site are about a product or service I got for free. The other 99.5407788% is fair compensation, wouldn't you say? Hate these shillesque entries about the Lincoln MKX and F-150 SVT Raptor if you will, but ask yourself this question.... If you put as much time into your blog as I do, and Ford offers to lend you an F-150 SVT Raptor for the weekend, do you say no? Hope you enjoy, but there is much MORE newsworthy stuff going on now other than celebrity death watches. What newsworthy stuff am I missing. Should I have more entries about Libya? The Raptor looks like an amazing vehicle, have a blast, looking forward to the report. The price of tea in China is only good if you're planning to start a land battle. why drive a shitbox when you can play in someone elses raptor? You get TWO new rental vehicles this summer. Again! I get nothing. From anyone, as always. Remind me never to reply another decent word in behalf of Henry Ford, or the Ford Motor Company, at Canada's biggest newspaper or elsewhere, ever again. 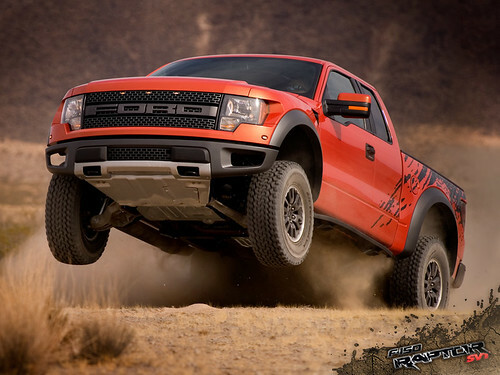 Awesome Mike, the Raptor is my favourite pick up, just looks alone would be worth the cost. Now back to my Prius. Life's too short! 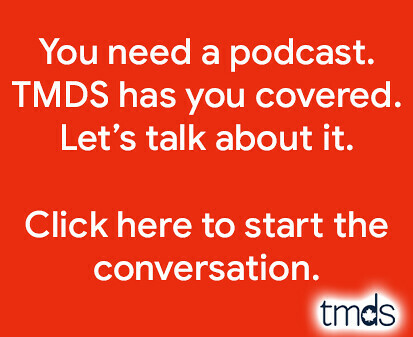 Enjoy the little bit of freebie action that comes your way. The Raptor is awesome! A friend of mine has one, with the 6.2 in it. I love it. I have never had a pickup truck, but my son has a brand new Ford pickup, and I cannot stop borrowing it! I'm with Liz, Mike - enjoy whatever freebies you get. How many perqs come with running your own business and blog site? That many. I thought so. I hope Ford gives you a gas card with the Raptor! Mike, I occasionally enjoy your blog, and I'm sure you enjoy free stuff you get, although you are "not required to write about it". Yes, we all read the blog for free, but please stop shilling the Canonero, you're not winning any cool points here. (A little less about the edge and dead people would be great also.) Thanks. Who said I was cool? I am what I am, and this weekend I'll be driving the F-150 Raptor.